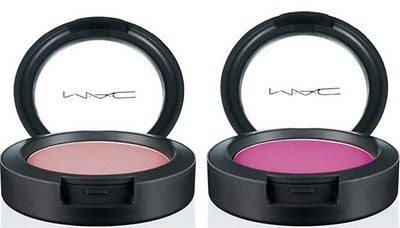 I can barely keep up with MAC's 2011 collections. It seems like they launch a new one each week lol. But seriously, MAC has reeled me again with their denim inspired spring collection called "Jeanius." 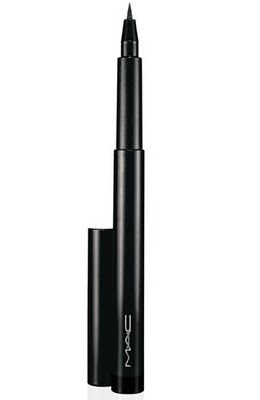 Set to hit the stores March 3rd the collection includes Eyeshadows, Lipglass, Lipstick, Nail Lacquer, Blush, Penultimate Brow Maker and Penultimate Eye Liner. Pics Below. 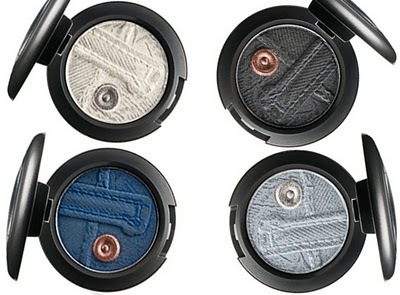 How cute are the eyeshadows with the jean print and button on them!!! OMG! The colors look a bit frosty but they definitely portray a true denim detail. That's kinda "Jeanius!" That bright magenta blush is calling my name! What are your thoughts? Too much or too little for a spring release? 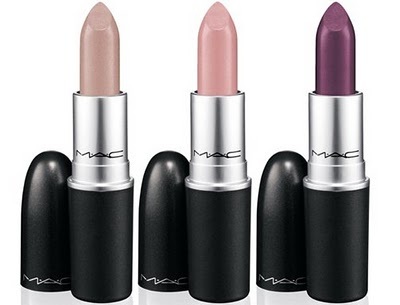 omg i think i am going to be at the mac counter on my lunch break...i sooo need the purplish lipstick and lipglass...pencil suggestions please??? I swear MAC stay "reeling" me in...lawd!!! 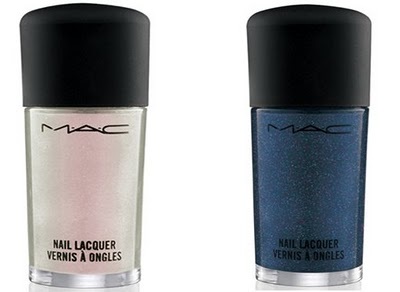 I need that "Diva in Distress", "Acid Washed Grayish Beige" and "Docile Chrome pink". 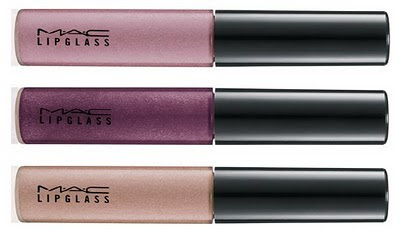 @ Sole Girl - Dervish or Plum Lip pencil would look great with those.